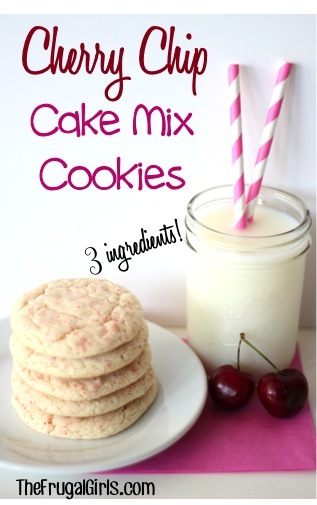 This 3 Ingredient Cherry Cake Mix Cookies Recipe is so easy to make, it almost feels like cheating! There’s honestly nothing easier than baking up some Cake Mix Cookies! 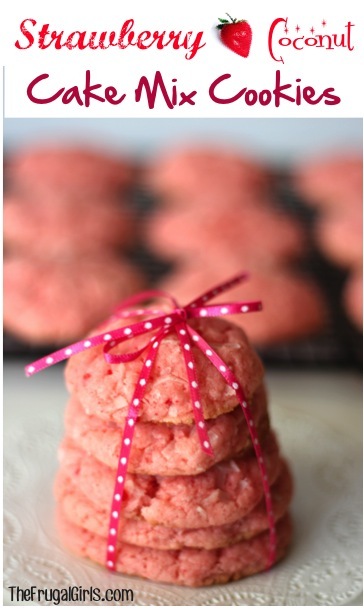 Cookies made from Cake Mix are a cinch to make, and here’s another tasty variation: Cherry Cake Mix Cookies Recipe! 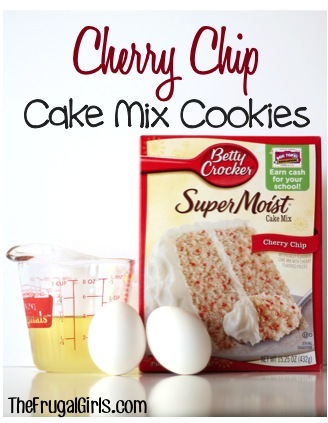 Cherry Cake Mix Cookies Recipe! Still hungry?? It’s time to load up on even more Cake Mix Cookie Recipes! 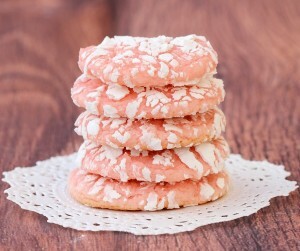 These Strawberry White Chocolate Cake Mix Cookies are the perfect way to get your strawberry fix! 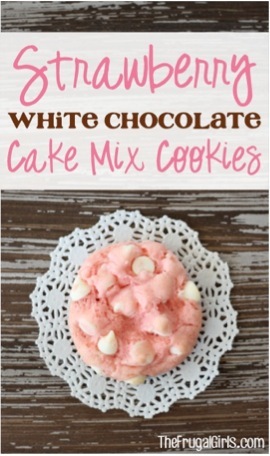 Satisfy those cookie cravings with this 4-ingredient Strawberry Cake Mix Cookie Recipe! 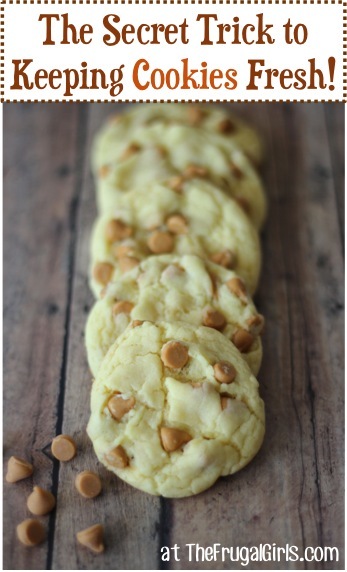 Satisfy those cookie monster cravings with this Lemon Cake Mix Cookies Recipe! It’s lip-smackin’ delicious! This Lemon Cake Mix Cookies Recipe is so delicious and such a fun combination of lemon and sweet! Cake Mix Cookies are such an easy recipe, and you’ll love the tasty results of this moist and yummy cookie! How to Keep Cookies Fresh! 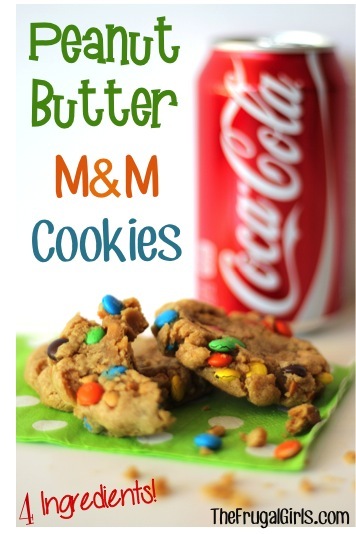 Keep your cookie monsters happy with this trick for How to Keep Homemade Cookies Fresh Longer! I’ve made these but I always add cut up maraschino cherries to the mix and then I frost them with vanilla frosting-soooo good! I think you could make these with any type of cake mix. Just add chocolate chips, white chocolate chips, cherry chips, butterscotch chips, pecans, walnuts, raisins. What about a spice cake with raisins? Why not use white cake mix and just mix in a small jar of maraschino cherries? I love anything cherry, esp. With real red tart cherries. My mom made these back when I was a little girl. She added a little red food color and chopped maraschino cherries and then topped with half a cherry right out of the oven. I always loved those cookies. Does anyone know how many cookies you get out of 1 batch of these? Thanks for shring this. Our church does memorial services and this was super easy to make. I added white chocolate morsels in one batch. Another batch I cookies as normal the. Frosted with cream cheese frosting and added sprinkles. So pretty and easy to make.